As the world’s 8th overall largest producer of coffee, Mexico’s role in the coffee trade cannot be understated. 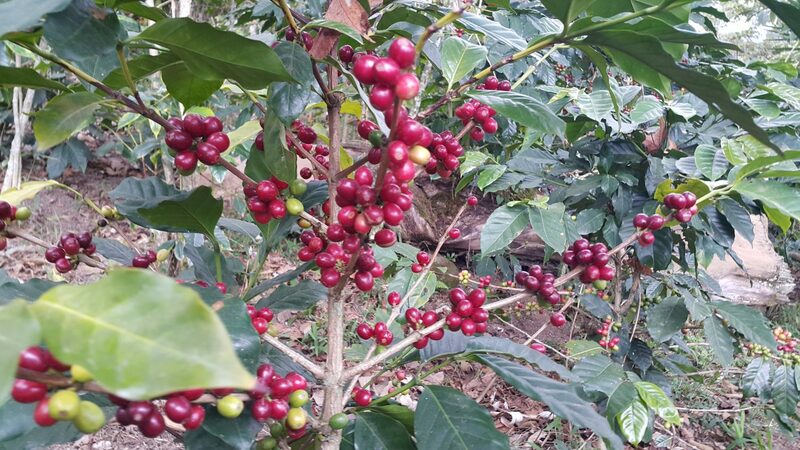 Throughout North America specialty coffee importers and green coffee traders are keenly aware of the importance of the southern states of Oaxaca and Chiapas where the majority of Mexican coffee production originates. Due to the growing demand for quality, fair trade organic mexican green coffee, not to mention fair trade organic Central American coffees, Mexico is positioned to become an increasingly competitive and valuable partner in the sourcing of specialty green coffee; yet few stateside importers are able to offer the stock of exclusive Mexican coffees that we have here at Vournas Coffee Trading. Our lineup includes several excellent Mexican coffee options: Organic Chiapas, Chiapas Turquesa, and our single estate Rancho San Francisco (also from Chiapas), but it is our High-Grown, washed Fair Trade Organic Mexico Oaxaca Zapoteca that has gained the interest of many of our roasters with its own unique story and uniquely Oaxacan cup sourced from a cooperative of small farmers whose plots are tucked away in unassuming nooks and pitches throughout the Oaxacan landscape. The UPCTIZ (Unión de Productores Campesinos Tierra Indígena Zapoteca) Co-op has been focused on improving quality through better picking, better processing and better drying—for our part, we’re very happy to support UPCTIZ growers with equitable and fair premiums that are stable and far in excess of required Fair Trade minimums. Tragically in 2011, these Oaxacan coffee farms were nearly wiped out following a fierce bout of roya (coffee rust) which resulted in the replanting of literally hundreds of thousands of new Costa Rica 95, Icatu and Sarchimor—all rust-resistant varieties geared towards achieving superior cupping scores. 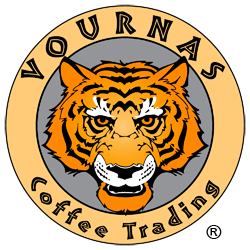 Grower’s First, the organization responsible for this effort, works throughout Central America to provide essential resources to vulnerable coffee growing communities and has been a close partner and ally of Vournas Coffee for over a decade. In our experience, a quality fair trade organic mexican green coffee from Oaxaca can be an exceedingly rare find, and with that in mind we proudly offer this Oaxaca Zapoteca which leaves no trace of any unpleasant, dusty or earthy characteristics that are frequently present in lower quality Mexicans. For this reason, we recognize this fair trade organic mexican green coffee as standing head and shoulders above its lower-quality Oaxacan counterparts, rightly earning it a place on our roster of high quality fair trade organic Central American coffees. 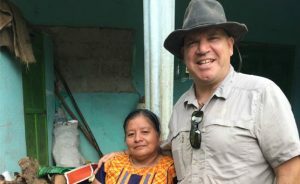 Read More >> about our FTO Mexico Oaxaca Zapoteca, the UPCTIZ growers and the monumental effort put forth by Grower’s First to save these producers and their coffee farms from being lost to the ages. We have been in the business of importing and trading specialty green coffee for 30 years, always sourcing and always cupping specialty green coffees from Mexico and throughout Central America to find the best specialty coffees available for our roasters.